Your feedback is really important to us! Pls complete our 4-Question Pet Travel Survey. Visitors to our site completing our short 4-question Pet Travel survey will be very helpful in terms of feedback and letting us know what's important to you, what we need to change or what we can do better. There are more benefits to having a dog than you might think, some of them quite unexpected....ranging from Fitness to Mental Health, Social Capital, Therapy Dogs, dogs as Exam stress-busters and the many benefits of dog-friendly Workplaces! 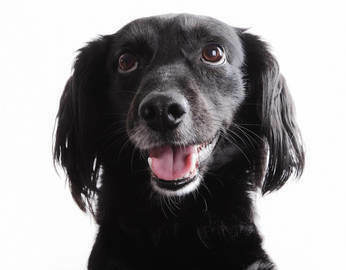 In the UK 27% of households have a dog (or dogs) - that's 7.2m households. In the USA the figure is between 40% and 50% or circa 60m households. Today 65% of all hotels across all price ranges in the USA allow dogs.